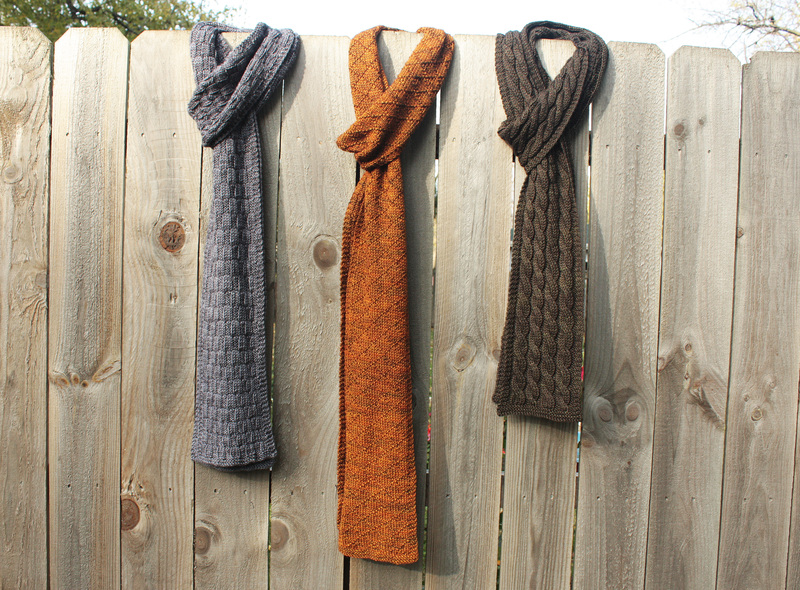 As most of my BFFs in the knitting realm know, I’ve been on a bit of a scarf jag lately. Well, I’m pleased to finally be able to present to you the first-fruits of my efforts–Classic Scarves I: The Hebrides Collection! And here is a link to its Ravelry page. Thanks in advance for checking it out. Happy weekend, everybody!